The size of small Greeting Card Paper Bag can be customized according to needs, styles and colors can also be selected custom-made, beautiful cover of the Paper Bag, let people look forward to the inside of the card. With a strong sense of mystery. The fire warmed the room gradually, and warmed my swaying thoughts; decorations decorated the window, but also decorated my beautiful dreams; greeting cards colorful this season, also colored my strong blessing. The design and production of paper bags for greeting cards also give people a kind of feeling. Three dimensional design, feel better. Simple pink greeting cards, no words, but hand-painted two hearts, color so full, as if living, close together, filled with strong feelings. And ordering greeting paper bag is also very simple, but it seems to be in line with greeting card types. Making a cup of fragrant tea and enjoying the cards from all over the world, I always can't hold back my heart and enjoy the warmth alone. I received two beautiful and improved birthday cards. I like them very much and I treasure them to date. Besides, its packaging is exquisite, and high-quality card paper bags are also worth collecting. Send you a green grass, mellow taste does not lose roses. Send you a green leaf, miss the taste comparable to chocolate. Send you a green shade, happiness feels like the joy of success. 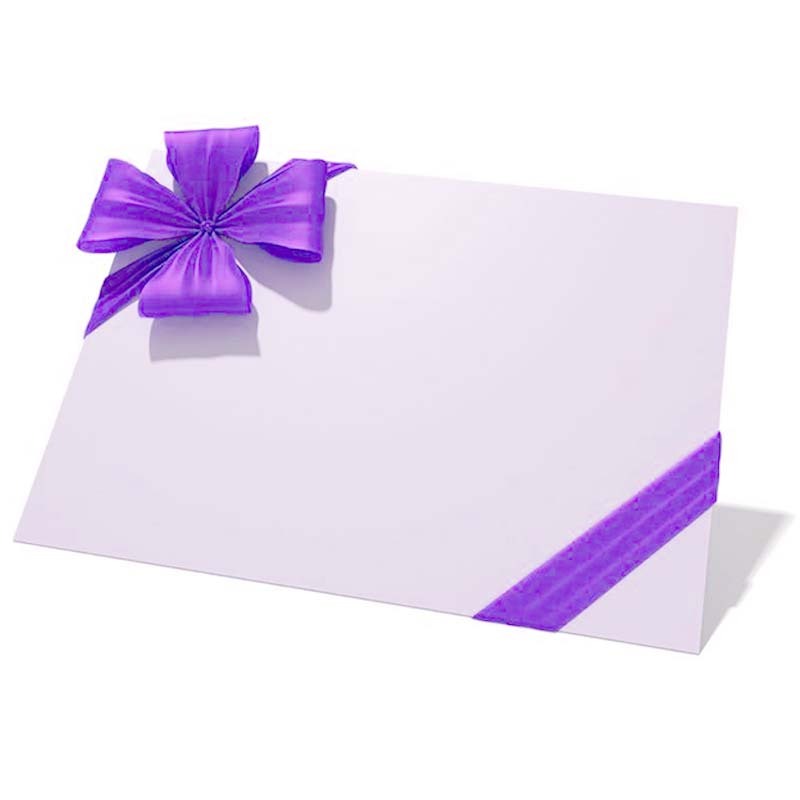 I'll send you a greeting card with a matching greeting card paper bag. I wish you happiness and happiness forever. In addition, our company also produces other types of paper bag packaging products. For example, Portable Paper Bag, Kraft Paper Bag, Button Paper Bag, Aviation Special Paper Bag, etc. Have everything that one expects to find! Looking for ideal Paper Bags For Greeting Cards Manufacturer & supplier ? We have a wide selection at great prices to help you get creative. All the High-quality Card Paper Bags are quality guaranteed. We are China Origin Factory of Ordering Greeting Card Paper Bag. If you have any question, please feel free to contact us.